Searching a home for rent is not an easy task, particularly if it is your first time. It involves a lot of vigilance and carefulness on the part of the renter. Thus, it is important that you consider hiring an experienced real estate agent who can efficiently guide you throughout the process and help you avoid the common mistakes that most novice renters make. As you start your search for your rental home or apartment in Killeen, TX, here are a few mistakes that you must avoid to make your renting experience positive. Skipping renter’s insurance: Most tenants think it is the sole responsibility of the landlord to protect and maintain the entire rental property. Although it is true to some extent, however, protection of your personal belongings is not the liability of the landlord. In the event of a fire, theft, flood, or water pipeline burst, renter’s insurance will help you have coverage against the damage cause to your personal assets in the home. Signing the lease without reading: This is the biggest mistake that most renters make. Signing the lease agreement without reading the terms and conditions thoroughly can lead you into serious legal trouble in the future. Make sure that the agreement has every single detail correctly mentioned in it – the duration of the period of lease, due date for rent, amount of security deposit paid, terms of eviction, clause for termination of lease etc. Not checking the neighborhood: If you are planning to rent a property, you must make it a point to walk through the locality and meet the potential neighbors. Ask them about the maintenance and security of the area. You can also inquire about the crime details of the locality from the local police department. Failing to document the property’s condition: When you move-in, make sure that you take the pictures of the home to have a record of its condition. You should also have the landlord sign a pre-existing damage checklist stating the type and extent of defacement present in the house. Also get a written and signed copy of any repairs that the landlord has promised to make. If you want any assistance in searching or renting a property in Killeen, the agents at Lone Star Realty and Property Management, Inc. can help you. For more information, feel free to call at (254) 699 – 7003. Located in Central Texas between Copperas Cove and Killeen, Fort Hood is one of the most admired areas for residence due to its scenic beauty as well as affordable housing options. The city has an easy accessibility to schools, colleges, shopping malls, restaurants and other recreation facilities. Whether you want to rent or buy a residential property, Fort Hood offers a number of housing options to suit your budget and preferences. Homes: If you are among people who value their independence and freedom, Fort Hood homes are the best option for you. You can enjoy complete privacy without any interference from outsiders and can also decorate the house as you want. However, there are a lot of financial responsibilities that come along with homes living as you will be liable to pay all the property taxes, maintenance and repair bills etc. Apartments: You can consider leasing an apartment if you are not yet financially ready to buy a house or if you want a more secure place to live in. Although you would not be the legal owner of the house and will not be allowed to do any structural modifications, you will also be exempted from all the taxes and bills associated with the apartment. It is the responsibility of the landlord to keep the dwelling unit in good condition which will help you save some money. using association will be responsible for maintaining the parks or other recreation facilities in the area and you have to pay nominal monthly payments for the same. Duplexes: Duplexes are a great option both for housing as well as real estate investments. Many families prefer to live in a duplex due to its affordability as well as the prospect for rental income that comes with it. These houses usually have two separate entrances to ensure the privacy of each dweller. 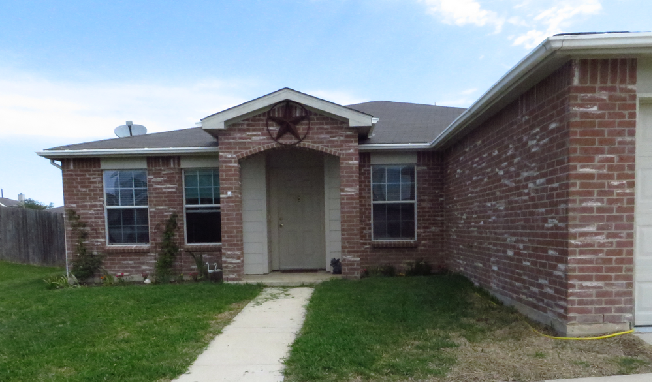 If you are searching for an affordable and quality housing option in Fort Hood, TX, you should consider hiring the services of Lone Star Realty and Property Management Inc. Our experienced agents offer complete real estate services - renting, buying and selling - to all our clients. For more information, feel free to call us at (254) 699 – 7003. The tenant should be aware of his own rights to protect him from being bluffed by the landlord in any way. Hiring a professional realtor will help in searching a property and ensuring that the documents are correct and fair rent is agreed upon. Renting a home has tremendous financial benefits. No responsibility of Repairs: Although maintaining the property is the responsibility of the tenant, payment of maintenance and repair bills is the duty of a landlord. Thus, it helps to ease a lot of the financial burden. No Real Estate Taxes: Homeowners have to pay real estate taxes for owing a property whereas a tenant is not liable to pay any such tax. Decreasing Market Value: The tenants do not have to worry about fluctuations in the rates of the property which is a major issue for the property. Easy to downsize: The economy struggle has caused difficulty to the homeowners in coping up with the expenses of the house and people prefer to live in rental homes. 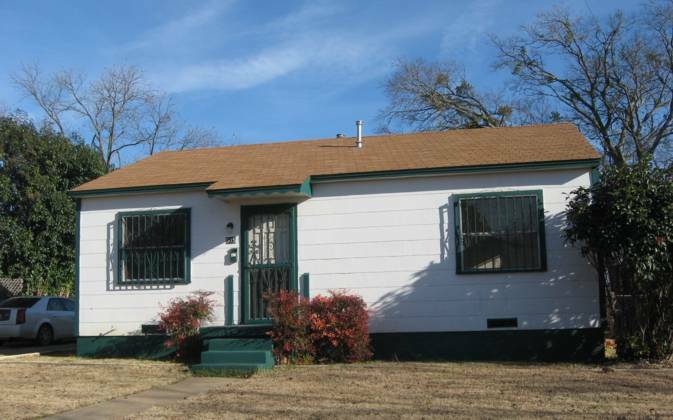 We, at Lone Star Realty and Property Management Inc., offer a variety of homes for rent in Killeen, TX. You can visit our office at 1020 W Jasper Dr, Killeen, TX 76542 or call at (254) 699 – 7003 for more information.